Brand New Built 2018-Tower 2. 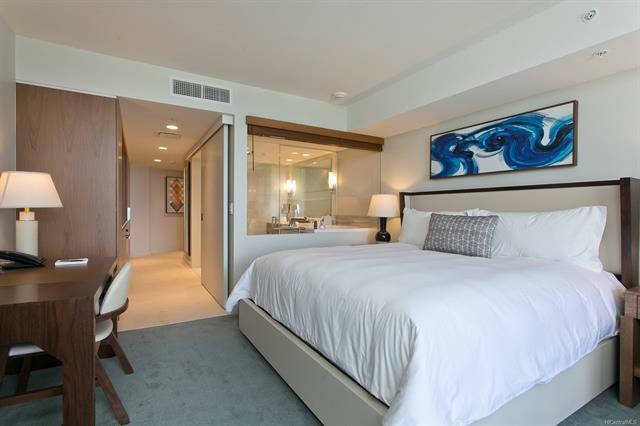 Beautiful studio at the luxurious world-famous Ritz Carlton Residences Tower 2. 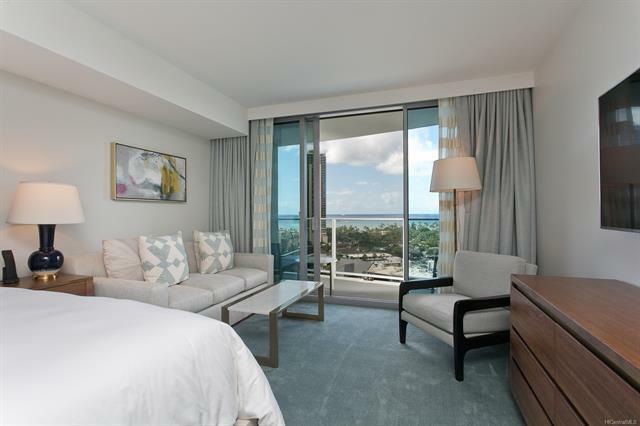 It comes fully furnished with high-end appliances, kitchenware, linens and washer. 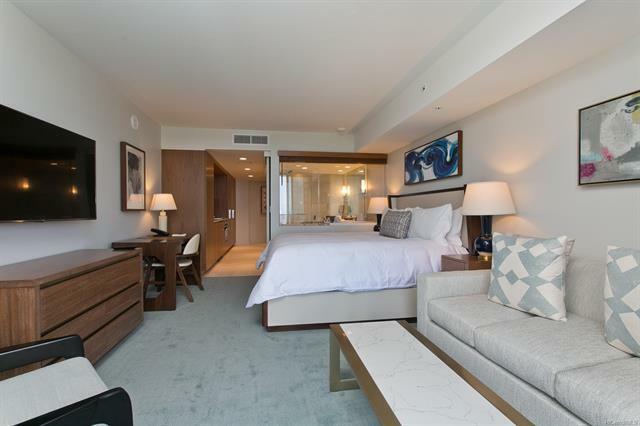 Enjoy world-class amenities, such as valet service, concierge service housekeeping, infinity pool, fitness room, spa, and famous restaurants all within the building. 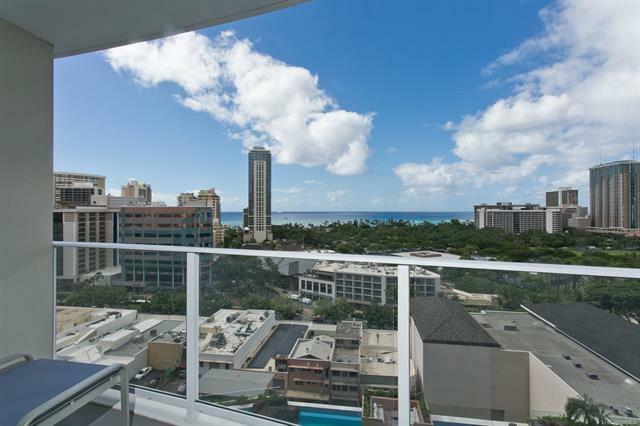 Enjoy your resort lifestyle in Luxurious Ritz-Carlton Residences in Honolulu. Assessment is not updated yet with new construction.